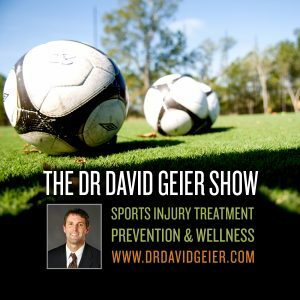 Episode 11: What are the risks and benefits to caffeine use in sports and exercise? This is a quick reference list for the locations of show topics in Episode 11 of The Dr. David Geier Show. How common is caffeine use in sports and exercise? Why would athletes use it? Does it work? And are there risks? 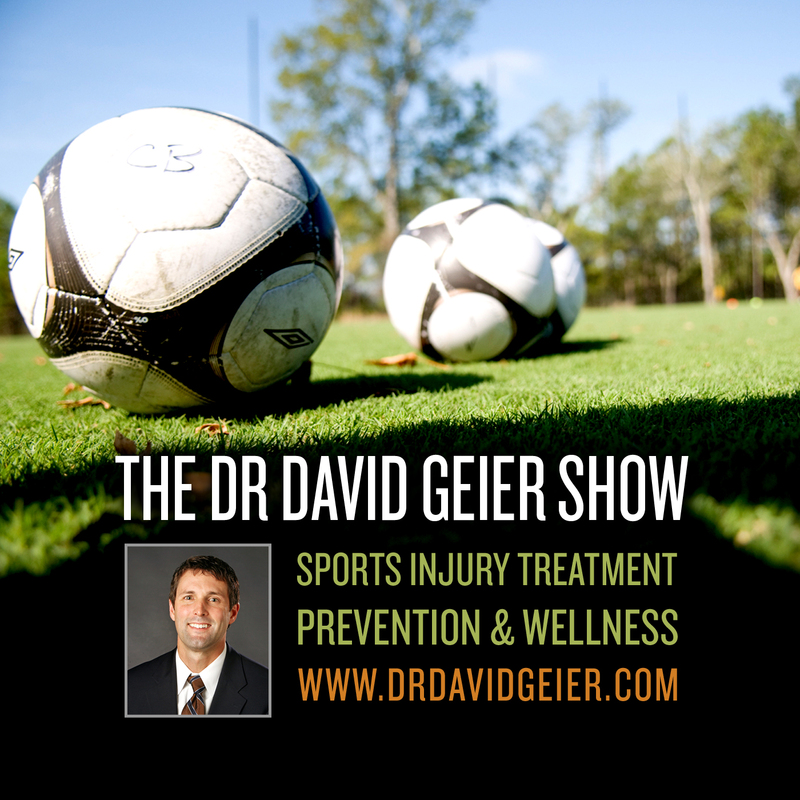 ACL graft that could get a college athlete back to soccer as soon as possible? Infection after attempted drainage of prepatellar bursitis? Which is the best certification for strength and conditioning and fitness trainers?